The loss of a loved one can be extremely difficult. The difficulties are compounded if your loved one was killed as a result of another person or party's negligence. In such instances, it's important that you speak to a wrongful death attorney about your legal options. You may be entitled to legal damages given the tragic circumstances that claimed your loved one's life. The lawyers at the Boise law firm of Mauk Miller, PLLC would like to go over some of the basics with regard to legal damages. Specifically, we will define what damages are and explain the different between the two types of damages that may be sought. 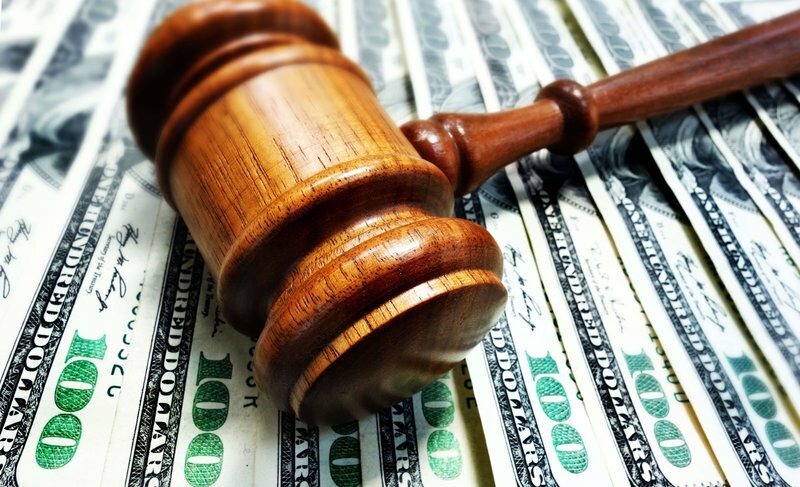 Broadly defined, damages are a monetary award given to plaintiffs in civil cases in order to compensate them for some sort of injury or loss that was sustained. In the case of wrongful death lawsuits, damages are intended to cover the various kinds of losses associated with the death of a loved one. They can be very helpful in terms or mourning and moving forward, and they hold negligent parties accountable for their actions. Compensatory Damages – Compensatory damages are intended to cover the financial and material losses that are associated with the death of a loved one, such as lost wages, loss of property, funerary costs, and so forth. Punitive Damages – Punitive damages are intended to punish a negligent party for their actions or failure to act. It is not uncommon for people to seek both compensatory and punitive damages following a serious injury or the death of a loved one that is the result of negligence. Let's consider each of these individually. Say that a person loses their spouse in a serious auto accident with a commercial semi-truck. The driver of the semi-truck was driving under the influence at the time of the collision. Compensatory damages sought may cover the damage to the motor vehicle, the cost of emergency medical response, the cost of the funeral, the lost earning that the loved was was expected to bring in, the need for psychological counseling and therapy for the surviving loved ones, and so forth. Calculating compensatory damages is relatively straightforward. Bills and receipts can be added up, and future wages can be estimated to a certain degree of accuracy. Let's use the above example of the fatal semi-truck accident. Punitive damages for that scenario would punish the truck driver and possibly the trucking company for their negligent actions that contributed to the fatal accident. This goes beyond the scope of mere compensation. Calculating punitive damages can be tricky since there are no defined costs for poor behaviors and decisions. That said, similar cases can be considered when assessing an amount sought in punitive damages. Wrongful death cases can be emotionally fraught situations. The legal system is complex and litigation can be laborious. By teaming with a skilled wrongful death attorney, you can achieve some peace of mind. Your attorney will handle the complexities of the legal system while you and your family can focus on mourning your loss and trying to move forward with dignity. For more information about wrongful death lawsuits and how our team can help you, be sure to contact our experienced team of attorneys today. Our legal team is here on your side and will work with you every step of the way.